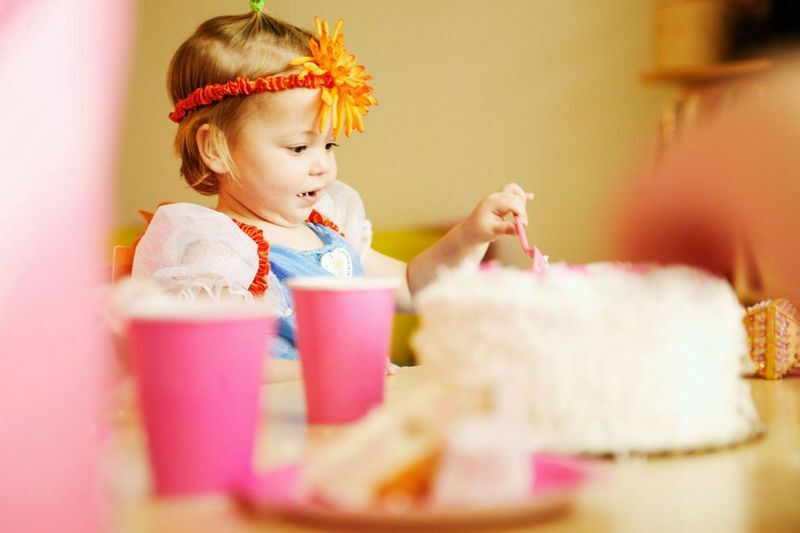 Looking for Toddler Birthday Places in Dallas? We’ve got a list of suggestions for you around the Dallas Ft Worth area for birthday party places that cater to toddlers and preschoolers. When thinking about inviting a gaggle of giggling toddlers or preschoolers to celebrate your child’s birthday, it can be a challenge to find the perfect birthday place. Your living room may not feel like the right location and neither is the local party place that caters to older kids. The trick to a successful toddler birthday is keeping the kids active and entertained. A birthday party that requires them to sit still is a disaster waiting to happen. Bounce U in Carrollton, a great family-owned business, has a variety of party packages and kids love to jump and bounce in their inflatables. Chuck E. Cheese – great if your kids love pizza, loud noise, games and a big mouse. Adventure Landing in North Dallas has a Teddy Bear Package for younger kids and a for a little bit older kids, you can add a round of miniature golf. Sweet and Sassy is great for little girls of any age! They can be divas, rock stars or enjoy a mini mani and pedi. Build-a-Bear workshops are a big hit with toddlers and preschoolers. Excite Gym and Cheer or Eagle Gymnastics often offer great parties for kids and you get the whole facility to yourself. Excite Gym and Cheer has locations in Flower Mound and Highland Village, Eagle Gymnastics is in Frisco. Great party idea for boys or girls. Try ice skating or Broomball for something really fun and active. Great parties offered by DrPepper Starcenters and The Ice at Stonebriar. The Ft. Worth Zoo has great party packages for children as young as 1 and up to 12. If you are looking for an affordable or even free toddler birthday party place, check with your local parks and recreation department. You can usually reserve the local pavilion for little or not cost. The kids can play on the playground and run around to their hearts content! Take some bubbles and some sidewalk chalk and you are all set! Check out our article on Party Favors that double as Party Activities if you do decide to host a party at home. Play dough always makes a great toddler party favor.